13/4266-granted 3 houses (but not built). 15/3131-refused 7 houses. 15/5517-granted 2 houses. 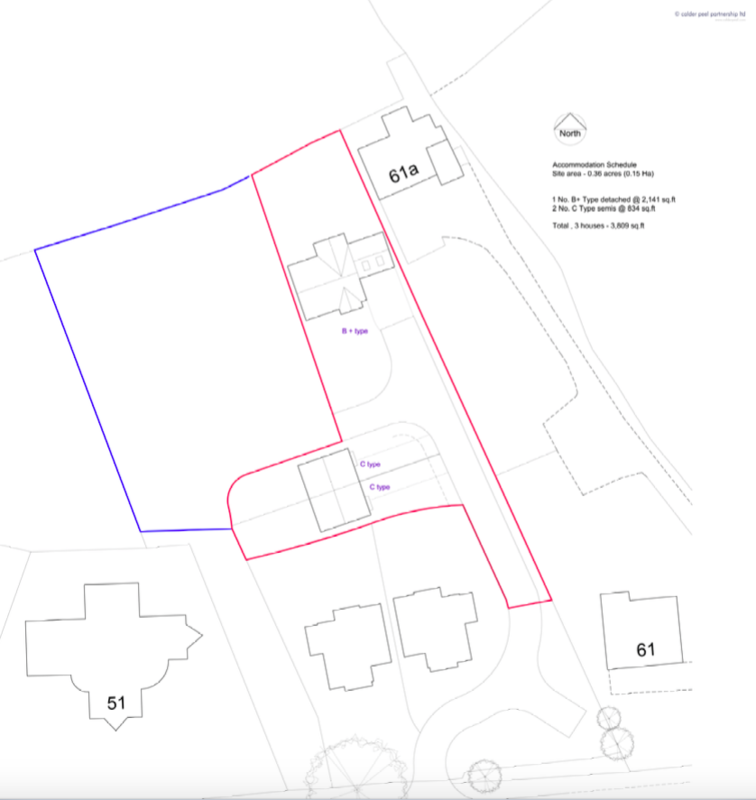 16/4306-refused & appeal dismissed 6 houses (behind the 2)…. 17/0680-refused 1 house. 17/4451-refused 3; 1 house and 2 semis. Both proposals, refused in Aug 2018, are to go to the Inspector by written representation rather than public inquiry, listed separately on the Planning Inspectorate webpage, but linked. Statements and Interested Party comments are due by 5th April 2019.